Splash Marans are a very unusal bird, they're the offspring of the French Blue Copper Marans. When breeding Blue on blue, 25% of the chicks hatched will be Splash Marans.The great thing about the Splash Marans is that no two birds will ever be completely the same. Their feathering will have a beautiful mix of blue spots and dots. 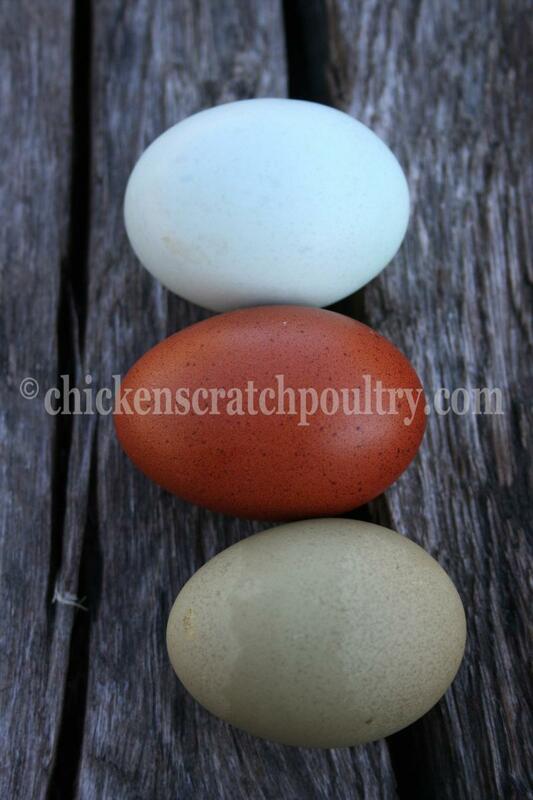 It takes 1 year or longer for the Splash Marans to completely color out. Are you tired of the plain Jane dark egg layers? Spice up your flock with a Splash Marans, they lay a nice dark Chocolate egg just like the French Black or Blue Copper Marans. To place a started pullet order go to the Contact Us page and leave a message. Minimum order of 16 chicks please, you can mix the order with other breeds that you like.﻿ If you would like fewer than 16 chicks please contact us for information. All chicks are sold as straight run. Eggs in the bowl are French Black Copper, Blue Copper and Splash. 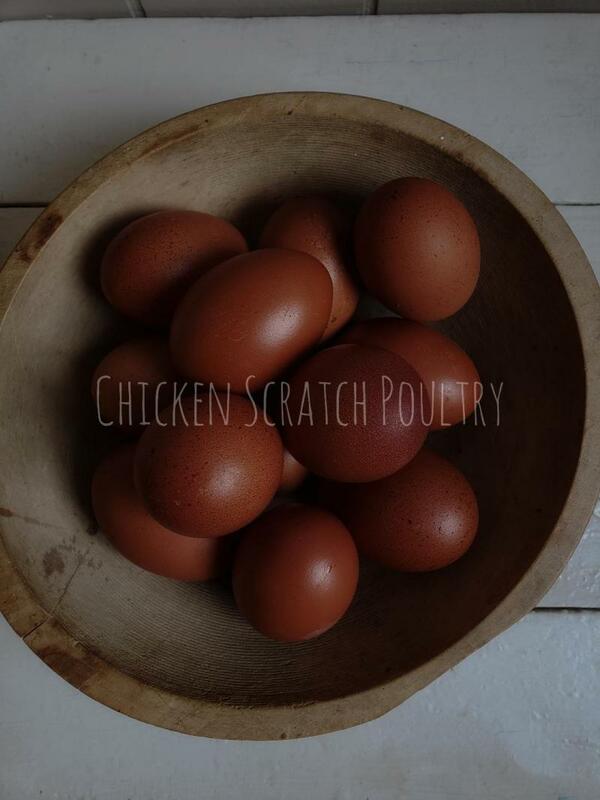 Marans Lay Amazing eggs!! Started pullets and roosters available now. 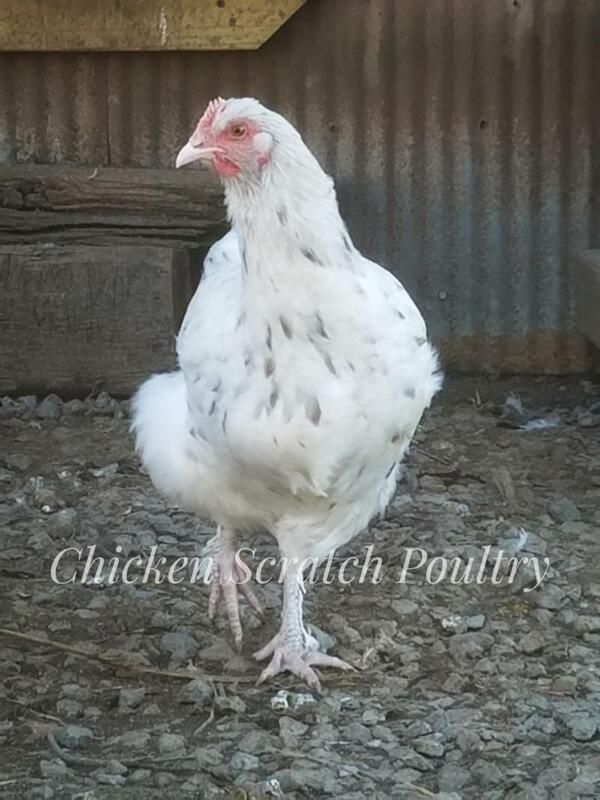 $30 per bird, head over to the pullet page for more details or drop me an email on the contact us page. 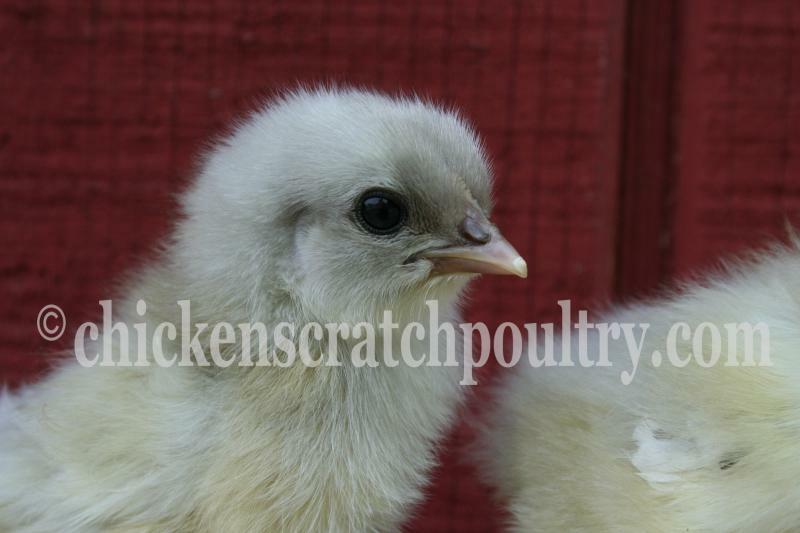 The Splash Marans chicks are a very pretty sky blue with yellow bellies and feathered feet.